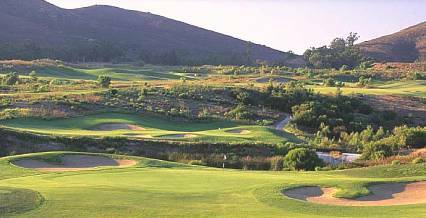 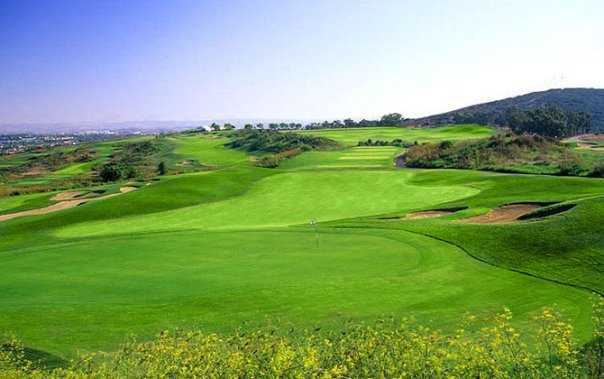 Salt Creek Golf Course, Chula Vista, California - Golf course information and reviews. 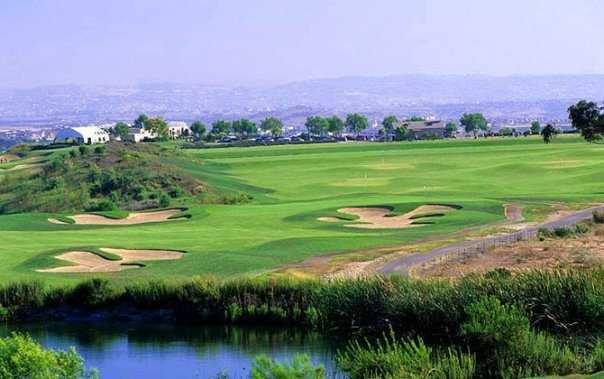 Links style golf course to the south east of sunny San Diego. 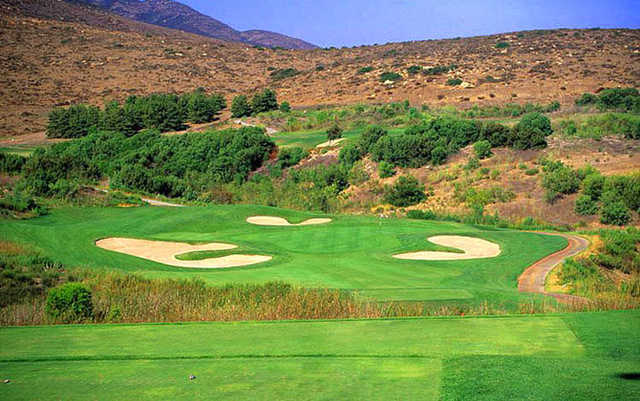 Opened around 8 years ago. 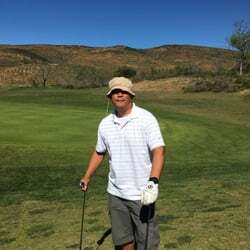 Add a course review for Salt Creek Golf Course. 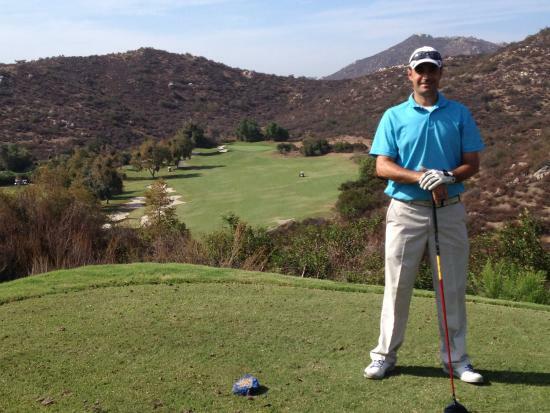 Edit/Delete course review for Salt Creek Golf Course.